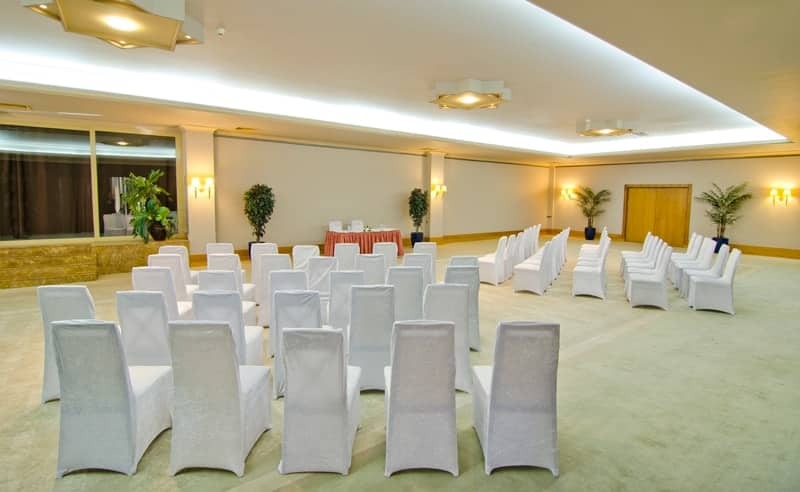 It is located on the Lobby side of our Panorama facility, which has a meeting room of 215 sqm with Fantasia Hotel De Luxe. 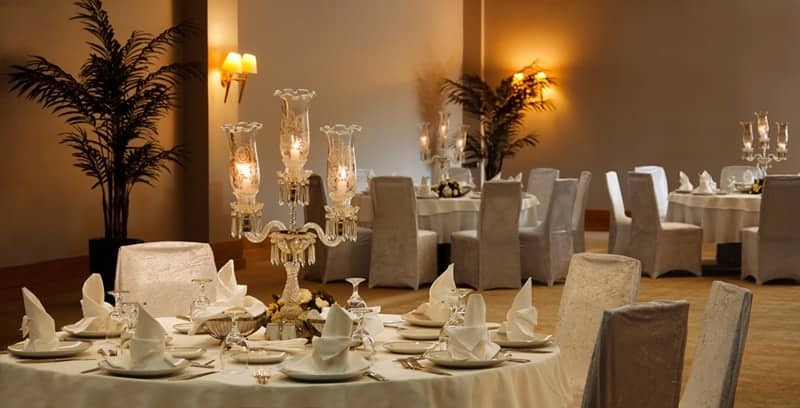 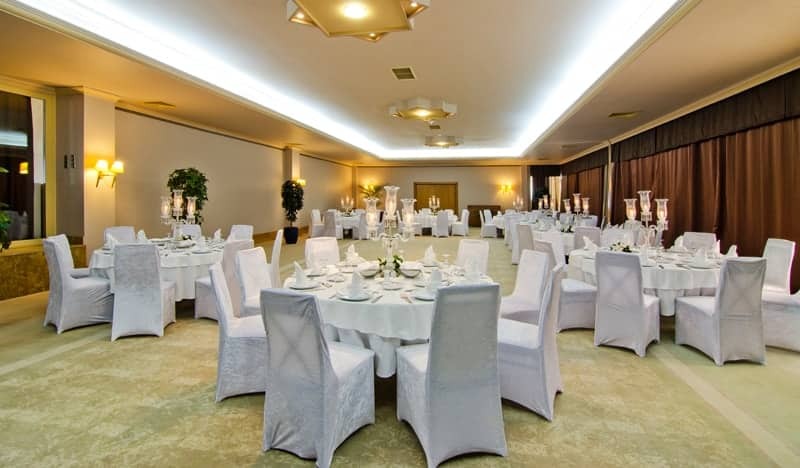 We can make company meetings, give gala dinners, organize your special nights in our Panorama Hall where we can prepare for up to 200 people in a theater arrangement, 180 people receptions. 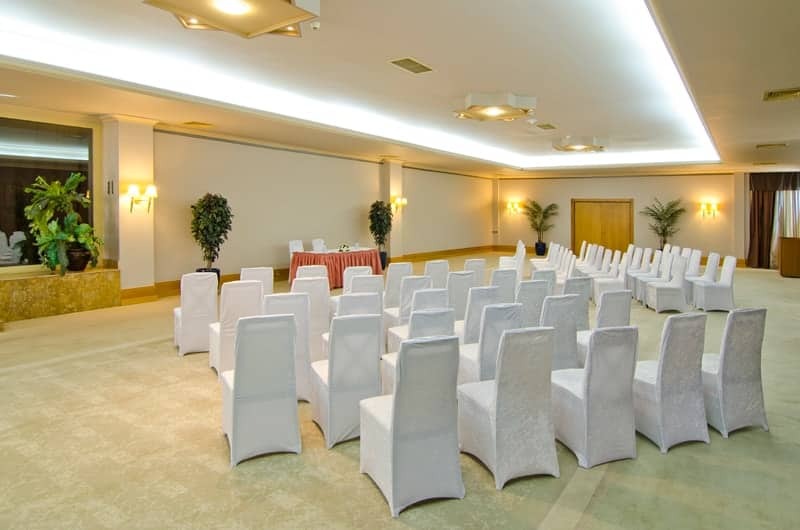 We also have a spacious foyer area in our panorama lounge.